With more than 30 years of unwavering passion for quality, Norman Window Fashions is among the world's largest and well-respected manufacturers of window coverings. Through continuous innovation and improvement, they consistently introduce new and innovative products that clearly exceed industry standards. 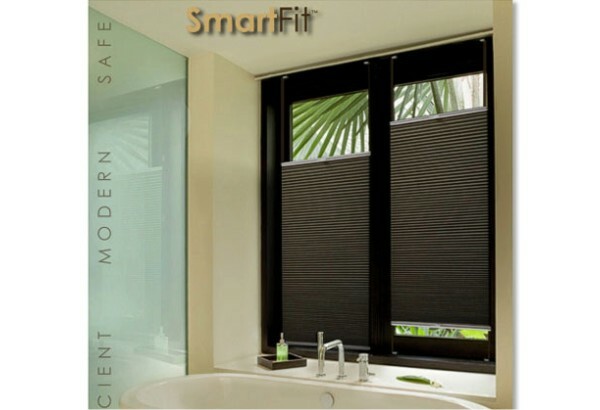 PORTRAIT HONEYCOMB SHADES - Better than traditional cordless top down-bottom up shades, the award-winning, innovative SmartFit design is engineered to provide flexibility in light and privacy control while eliminating the unsightly cords in the center of the shade. 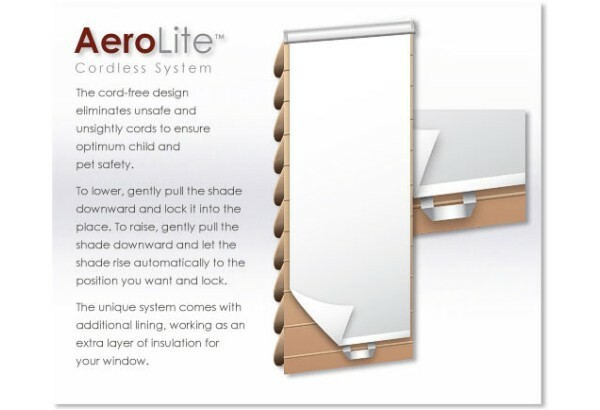 Norman's patented AeroLite Cordless Lift System enables easy raising and lowering of the shade. when raising and lowering the shade, the cordless lift system delivers a smooth experience that's also quieter and more dependable. Geared for style, versatility and the brightest days, Soluna Roller shades offers beautiful fabrics from sheer to blackout. Featuring top-of-the-line hardware systems including cordless, continuous cord lop and motorized. 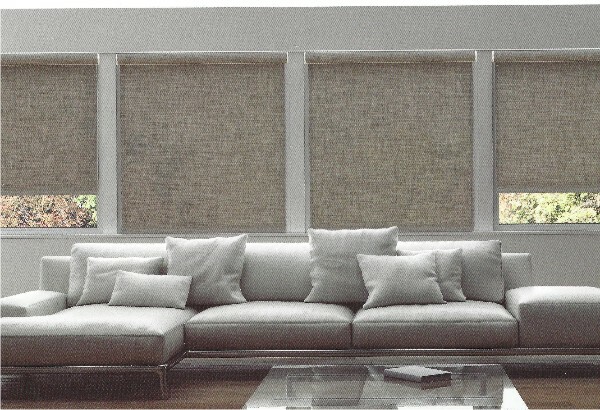 PERFORMANCE ESSENTIALS - Faux Woods with Norman's award-winning SmartPrivacy feature allows optimum blind closure. Extremely durabel and hard slat surface won't dent of scratch over time. 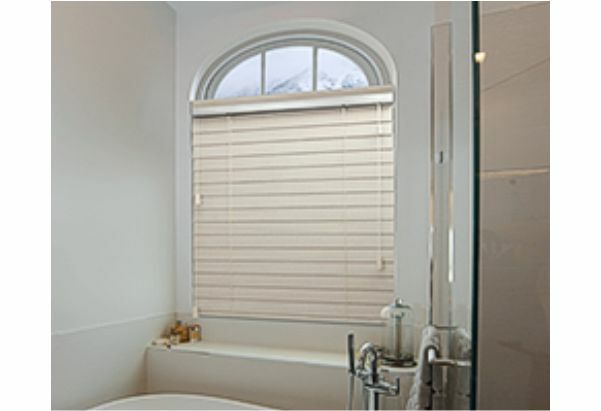 The rich, natural beauty of handcrafted wood blinds add warmth and character to any room. 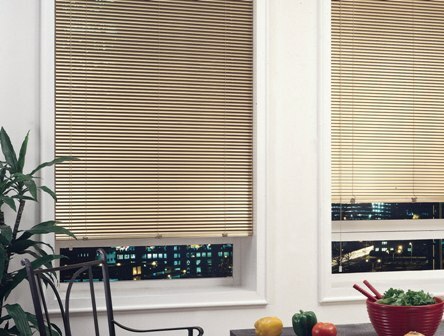 Offered in 2" and 2.5" slat sizes providing superior light control and maximum view-through when open. Norman aluminum mini blinds provide a low cost solution for the budget minded and offer a clean design that works with virtually any room style. The Palladian Shelf is a decorative mounting surface designed to support blinds and shades in an arch window where there is no window frame between the arch portion of the window and the rectangular portion of the window.